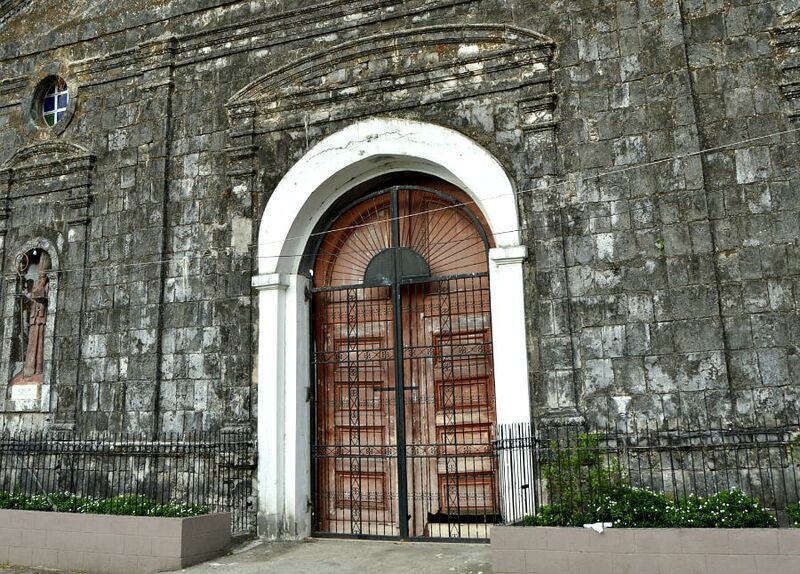 I am not sure if this is the only case of a church in the Philippines that have no date of erection. The Sta. Monica Church in Botolan, Zambales was built using 98% coral stone but the date of its erection is still unknown. There are three churches in Zambales that were made of coral stones and established during the Spanish era in the Philippines. The other two are found in Sta. Cruz and Iba, Zambales. From the facade of the church you will have an idea that this is really very old. The antique solid wood-made door of the church was already closed and no longer in use to prevent it from total collapsing. The interior was already replaced by modern design. The original retablo or altar was no longer there and now installed with a new one. The staircase leading to the belfry was already deteriorating and near to collapsing. When we tried to inspect around the church, we found no stone markers that indicates the date when it was built. Usually, Catholic churches have stone markers that describe its creation and its first parishioners and to whom it is dedicated. Even the 3 bells installed at the belfry create confusion as they have different dates embossed on the metal surface of the bell. 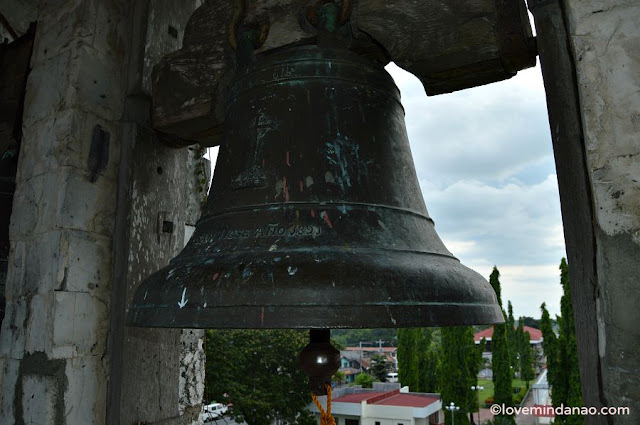 According to a parishioner, one of the bells was not the original one but a donation from a family in Botolan. Sta. Monica's parishioners and even their priest assigned are unaware of of the date of its erection. What ever lies in keeping its history remains a secret as of this writing. Was this an error, or intentional? This is a mystery worth unearthing. 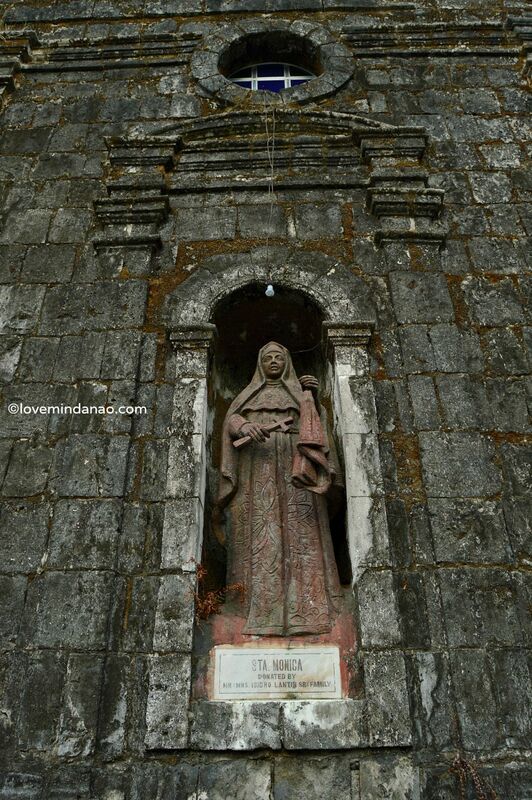 I believe that the coral-stoned church of Sta. 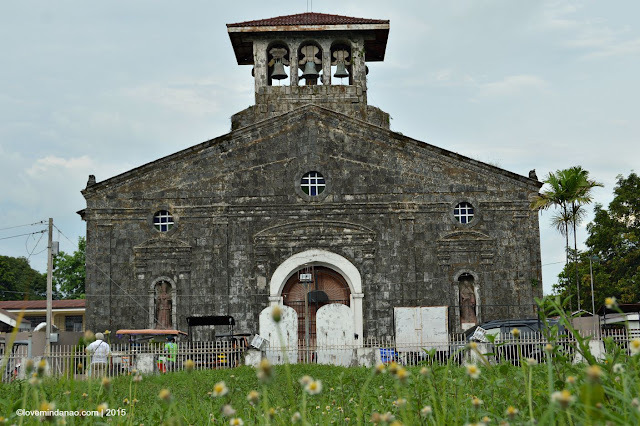 Monica in Botolan is worthy of preservation and I hope the local and the national government of the Philippines pay a little attention to this. Research from the historical commission could be a great help to identify the real score in this "forgotten" church. Calling the attention of the National Historical Commission of the Philippines.